Cotton has many millennia is part of the lifestyle of the people. For this talk found in some excavations in India cotton fabrics which enveloped the dead where they lay in tombs. They show that the ancient inhabitants of this country for more than 5000 years started to use cotton for the manufacture of various tissues, mainly clothing. They knew how to do with great skill. The travelers who visited these places, then told that tissues made from cotton yarn were so thin that all the clothing that he wore a man could squeeze through a ring. Indian cotton is passed and in other nations. Arabs first after the Indians learned to grow it and use it. They ported in Europe. Sicily, and then Spain were the first places on the continent, where more than 1000 years began growing cotton. Again Indian cotton was transferred in China, but the Chinese long it grew only beautiful garden plant. They preferred silk fabrics to cotton. For a long time people thought India for only the cradle of the culture of cotton. The discovery of America, however, showed that there are also very wild species of cotton and that the population of some countries, such as Peru and Mexico, from time immemorial also pressed spins very fine cotton yarns and weaves thin silk cotton fabrics. Soon after the discovery of America, along with returning its discoverers and cotton took the road to Europe. Today cotton is grown not only in the production of a variety of tissues. From its fibers are made more rayon, synthetic rubbers. By the moss that covers the cotton seed, prepare wicks, artificial leather, insulation materials, film tape, artificial glass explosives. 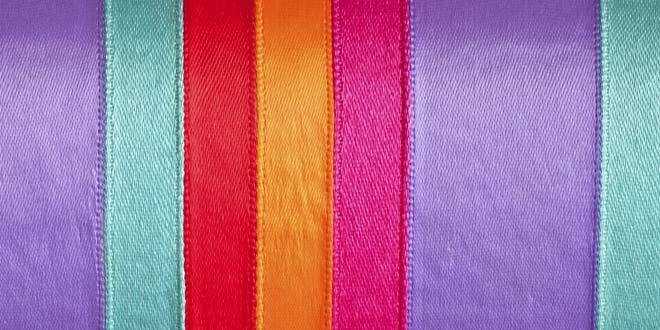 Viscose refers to the artificial fibers that have appeared before synthetic. In 1853 in England was proposed to be formed into endless strands of thin nitrocellulose solution in a mixture of alcohol and ether. In industrial scale such fibers are obtained in a relatively short time. Gross and Bevan more in 1893 found that by treatment of cellulose with alkali and carbon disulfide, to give a solution with high viscosity, called viscose. Viscous silk is produced from 1905 and now has lost its meaning. Viscose chemically indistinguishable from cellulose. It was restored (regenerated) cellulose. In the production of viscose spinning solution was prepared by sequentially processing the cellulose with a concentrated solution of sodium hydroxide with carbon disulfide and then with dilute sodium hydroxide solution. Obtained thick spinning solution. His spinning process is done by passing it under pressure through the filler and skipping wisps in a bath of a solution containing mainly sulfuric acid. As a result of the chemical reaction between the solution spinning and sulfuric acid cellulose refundable. This way of processing is called wet spinning. The strength of viscose fibers increased by machining – download twist. The fibers of viscose rayon cut and re-spun – formed staple fiber (cotton or wool type). Creation of spandex is an evolutionary step in the textile industry which marks forever the development of the industry. Comfort and innovation are transformed into new keywords in the fashion world. 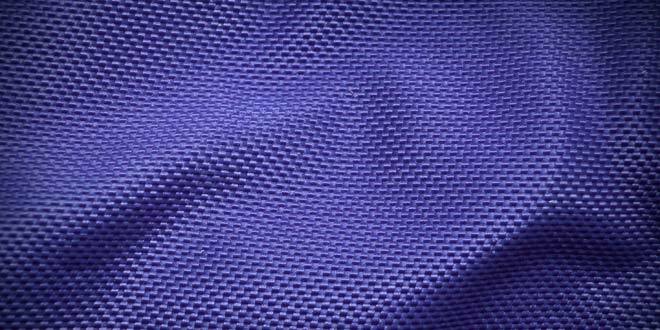 Spandex is a composite name which is derived from the English word “expand” ( “expand”). In fact spandex is the preferred name of this matter in the United States; the world he is known as spandex. Elastanat is a synthetic fiber, distinguished from all others by its main property: elasticity. It is more durable than rubber, its largest non-synthetic competitor. Elastanat was established in 1959 by chemist Joseph Shivars. When first introduced, it revolutionized many areas in the textile industry. The best-known trade name of spandex is “Lycra”. However, it yields such popularity and has prevvarnalo a byword for matter that most users do not even know the real name of matter. 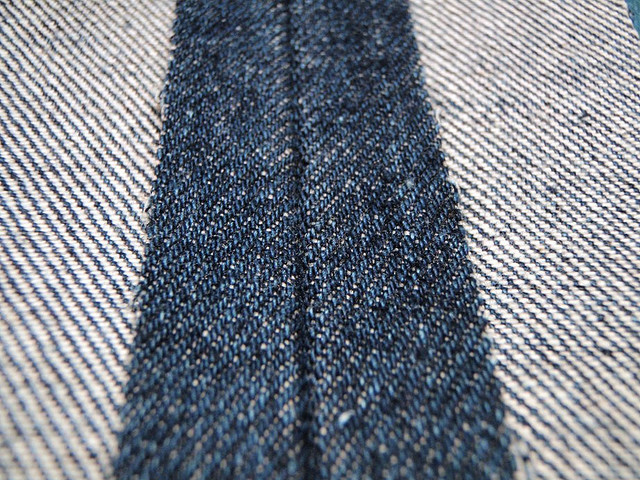 Linen is a textile fabric manufactured by fibers extracted from the stems of the flax plant. Flax has a very smooth surface with a matte gloss, hard to pollute, it is not a fuzzy balls, easily absorbs water and dries easily. It is suitable for summer wear. Flax is very resistant to tension, especially when wet. It is harder than cotton and wrinkle more. Silk is a natural fiber protein forms which can be woven to textiles. The most common type of silk is acquired by silkworms reared in captivity. Flashing effect of silk because she acquired prominence is due to the form of fiber – a triangular prism, allowing the silk fabric reflects light at different invasions. Silk clothes tend to absorb and not to miss the skin damaging UV rays. Silk deters access to skin and some harmful gases and bacteria, while having good ventilation, retaining the necessary skin moisture. Thus the silk clothes and play the role of a kind of thermostat for the body. The polyamide fibers are produced by polymerization and polycondensation of lactams. These fibers have a high mechanical strength and good resistance to chemical reagents, but are under-hygroscopic and too quickly accumulate static electricity. Used as a high-quality substitute natural silk. The fibers are used for the production of socks, cabled tires and others. Trade name of polyamide is nylon common as Shiloh capron and Perlon.